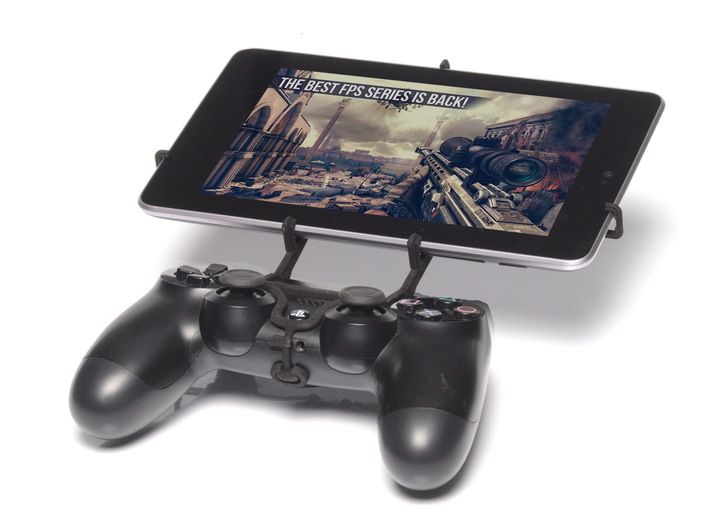 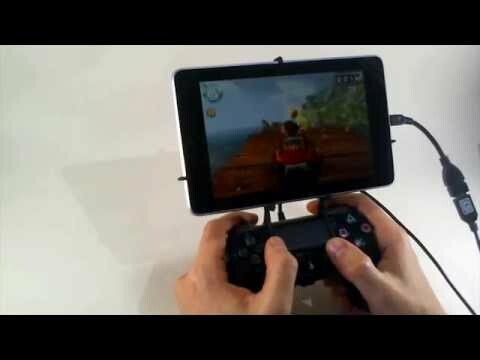 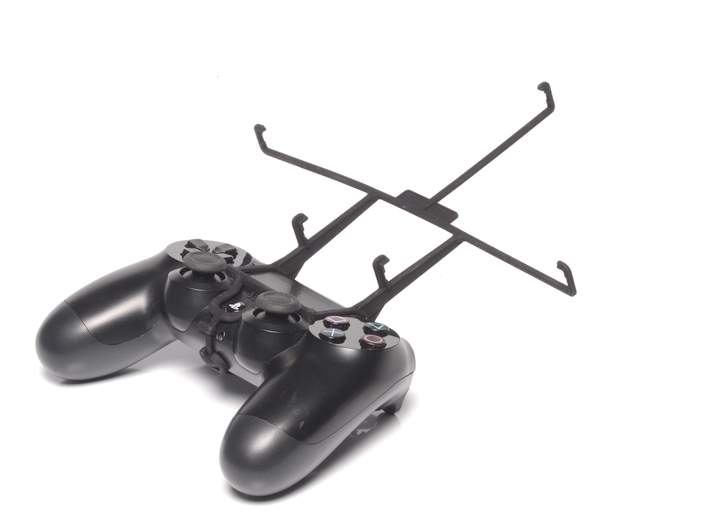 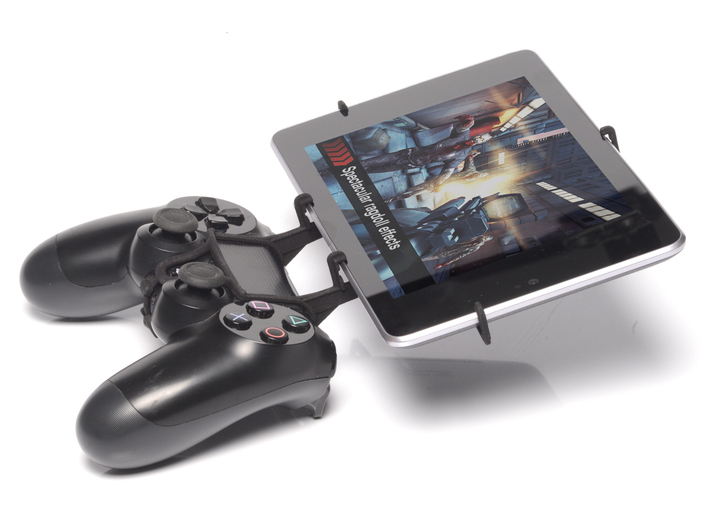 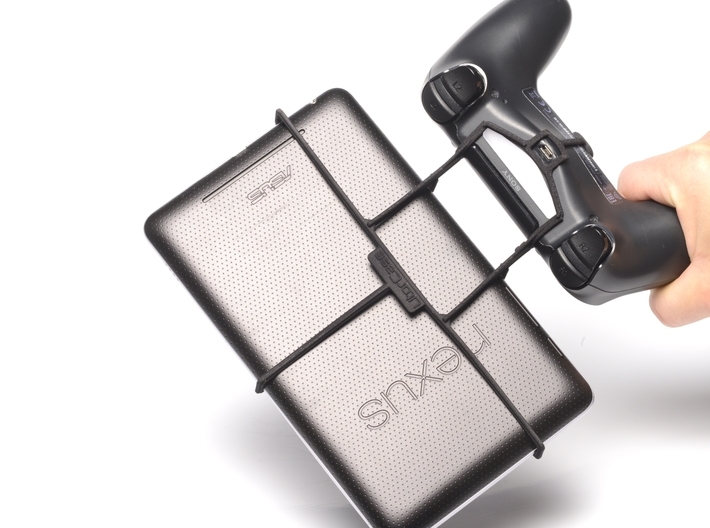 UtorCase turns your PS4 controller and your Samsung Galaxy Tab 4 8.0 into a handheld game console. 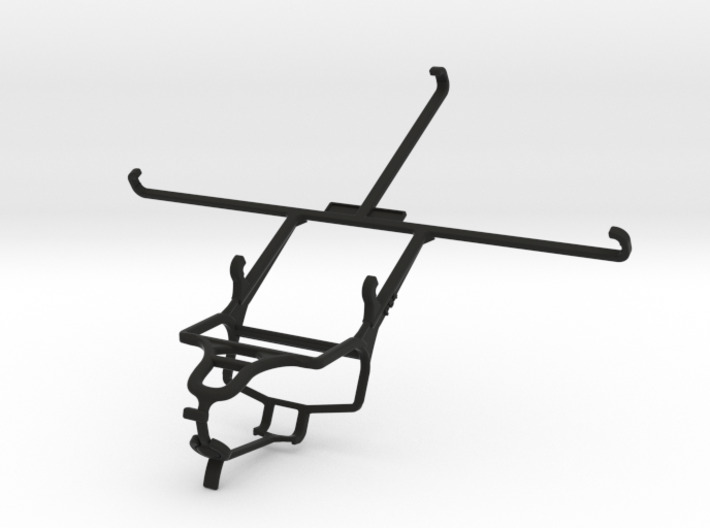 For questions on your shipment and order status, please contact Shapeways customer service. If you have any questions regarding the design of UtorCase, you can contact me at the UtorCase Support forum for Samsung Galaxy Tab 4 8.0.